The challenges of protecting wildlife in Kent increase each year with new pressures placed on our countryside, habitats and species. We need your help to achieve our vital conservation work. From as little as £3 a month (minimum for individual membership) your membership will enable us to continue fighting for the future of Kent’s wildlife. Gift Aid is reclaimed by Kent Wildlife Trust from the tax you pay for the current tax year (6 April one year to 5 April the next). Your address is needed to identify you as a current tax payer. I am a UK tax payer and I would like all my subscriptions and donations given to Kent Wildlife Trust now and in the future and for the past four years to be treated as Gift Aid donations. I understand that if I pay less Income Tax and / or Capital Gains Tax than the amount of Gift Aid claimed on all my gifts to charities in that tax year, it is my responsibility to pay any difference. By being a member of Kent Wildlife Trust you will automatically receive the membership mailings in the post (magazines, events, appeals, invitations). The Contact Preference statement below is for communications from the Trust in addition to the ones mentioned above. Please tick all that apply. From time to time Kent Wildlife Trust will contact you to let you know how your support is helping local wildlife, other ways to get involved and other ways in which you can help. You can change your contact preferences at any time by contacting Kent Wildlife Trust at membership@kentwildlife.org.uk or by calling 01622 357800 or by writing to Tyland Barn, Sandling, Maidstone, Kent, ME14 3BD. If there are any changes to the amount, date or frequency of your Direct Debits Kent Wildlife Trust will notify you 10 working days in advance of your account being debited or as otherwise agreed. If you request Kent Wildlife Trust to collect a payment, confirmation of the amount and date will be given to you at the time of the request. If an error is made in the payment of your Direct Debit, by Kent Wildlife Trust or your bank or building society, you are entitled to a full and immediate refund of the amount paid from your bank or building society. If you receive a refund you are not entitled to, you must pay it back when Kent Wildlife Trust asks you to. Thank you for choosing to pay by Direct Debit. 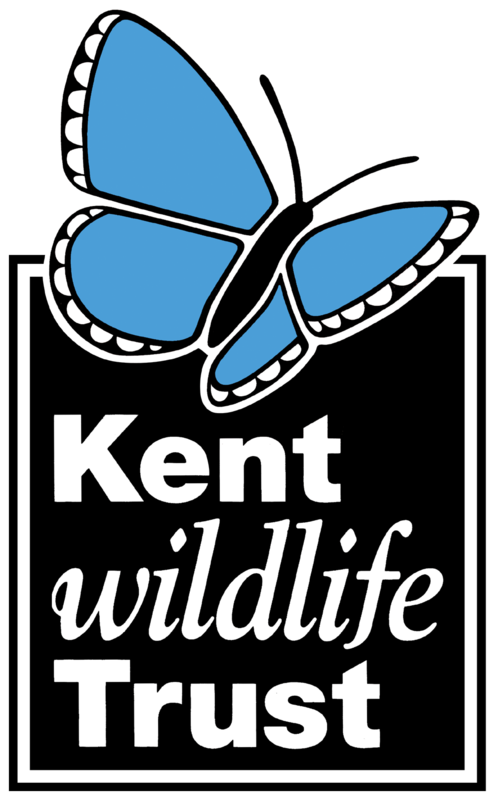 Payments will appear as Kent Wildlife Trust and we will send confirmation of the Direct Debit setup by post/email within 5 working days or no later than 10 working days before the first collection. Kent Wildlife Trust, Tyland Barn, Sandling, Maidstone, Kent, ME14 3BD. Tyland Barn, Sandling, Maidstone, Kent, ME14 3BD.